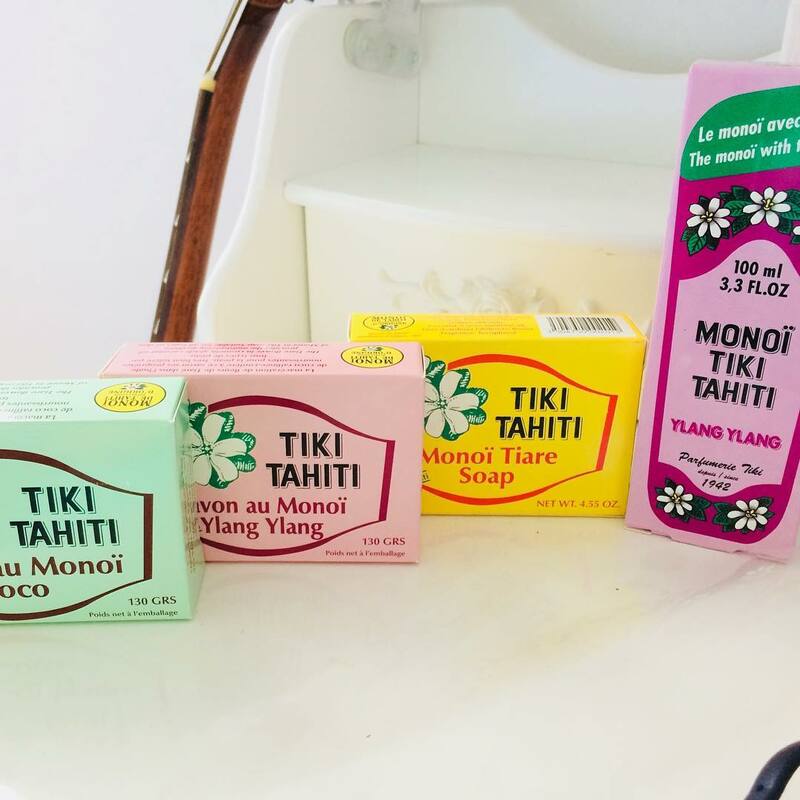 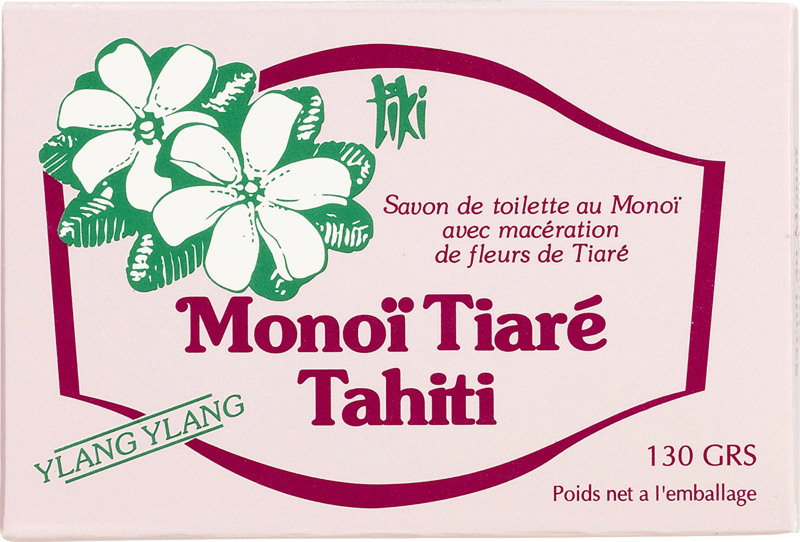 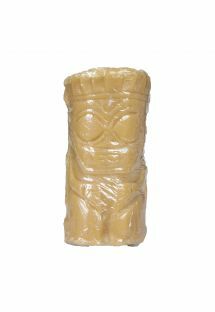 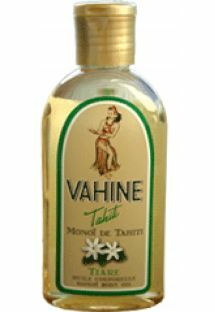 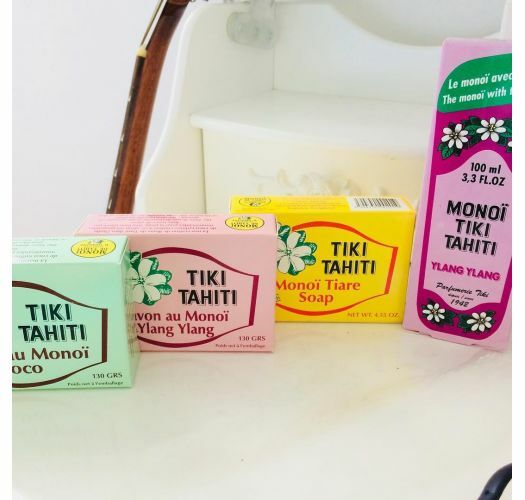 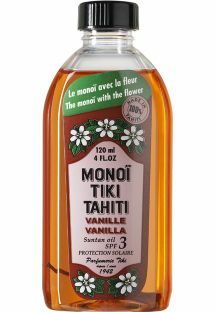 An artisanal ylang-ylang flower scented Tiki soap that will turn your daily shower into a moment of delectable sensuality. 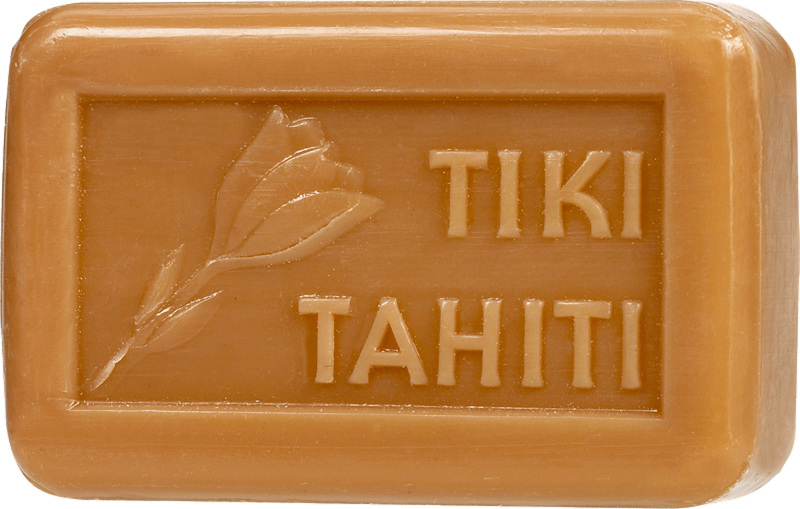 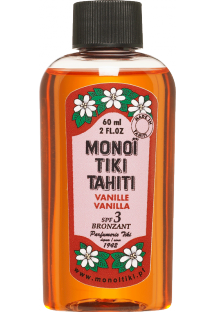 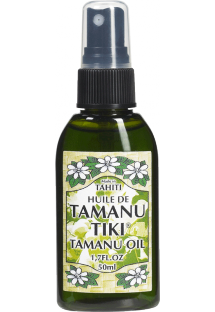 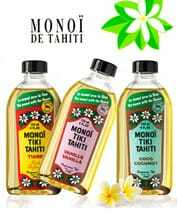 Wrap yourself in a cocoon of softness in the shower with this Tiki Tahiti soup, delicately fragranced with natural essences of Ylang Ylang. 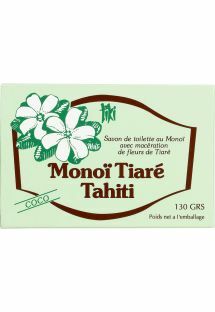 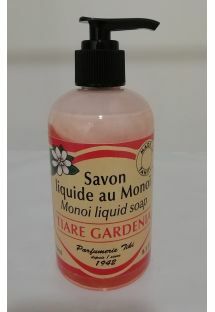 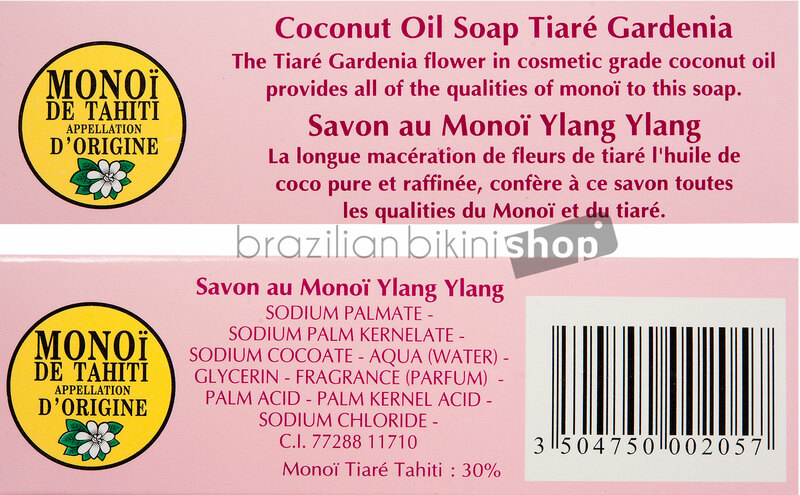 This vegetable soap was handmade by soaking Tahitian gardenia in virgin coconut oil. 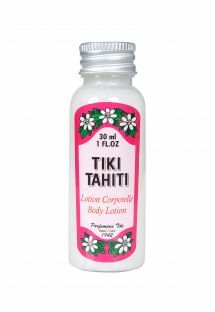 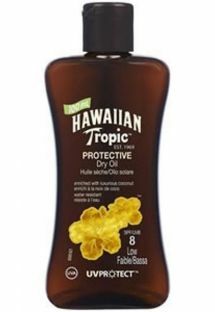 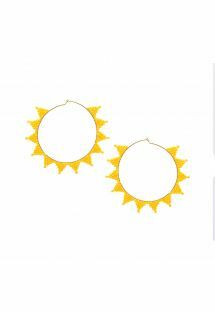 It hydrates and nourishes for softer skin.